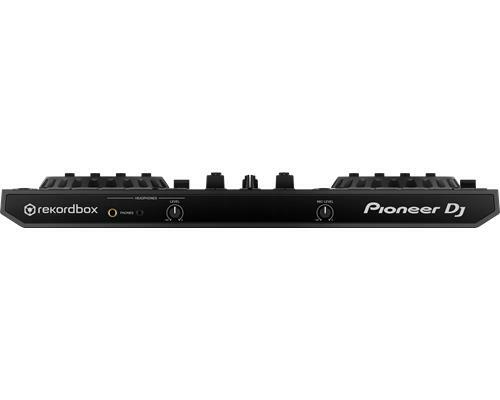 The Pioneer DDJ-RR is the little brother of Pioneers Professional Controllers for rekordbox DJ, the DDJ-RZ and the DDJ-RX. 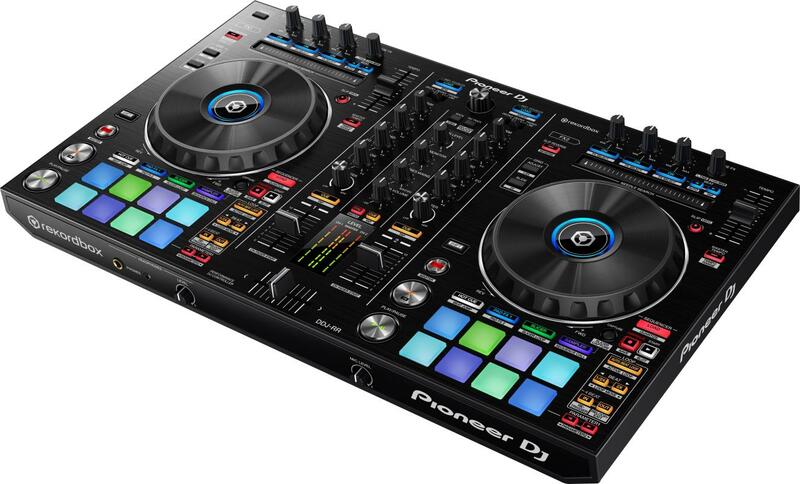 Featuring large jog wheels, illuminated on-job indicators and a tactile perfomance pad, the DDJ-RR's intuative design is as functional as it is quality. This 2-channel controller comes with dedicated controls for rekordbox dj, such as Slip Mode, Release FX, Sequence Load, and Deck Select so you can switch between all 4 rekordbox dj decks by the touch of a button.